How Much Money Can I Make With An N-Hance Franchise? This is the most common question an entrepreneur asks when looking into a business opportunity. You want to know that your new venture will be successful and provide the lifestyle that you seek, as well some assurance that the brand has the potential for long-term growth and prosperity. That’s what you can get with an N-Hance franchise. In fact, of those responding to a recent system-wide survey regarding their 2016 sales results, the top quartile of our franchise owners boasted average gross revenue of over $655,000. N-Hance is a rare opportunity in the franchise industry. 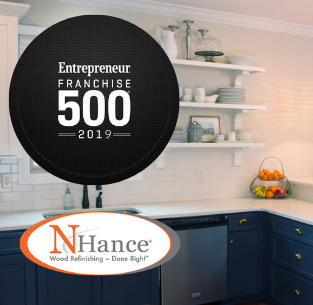 Founded in 2001 by the same company that grew Chem-Dry into the largest and most successful carpet cleaning franchise in the world, N-Hance is on pace to reach the same heights and become the nation’s premier wood refinishing franchise. 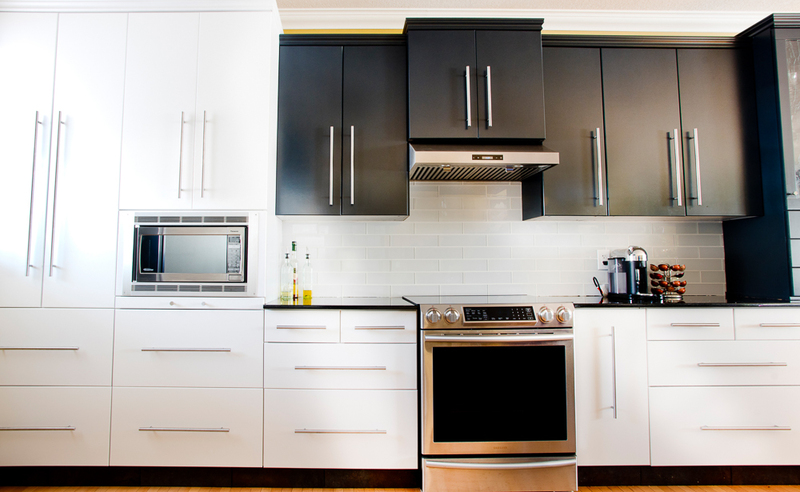 With nearly 500 locations open across the United States utilizing proprietary products and patented technology, N-Hance offers customers a service that no competitor can equal: beautifully restored cabinets and floors at a fraction of the cost and at a much faster rate than the industry standard. 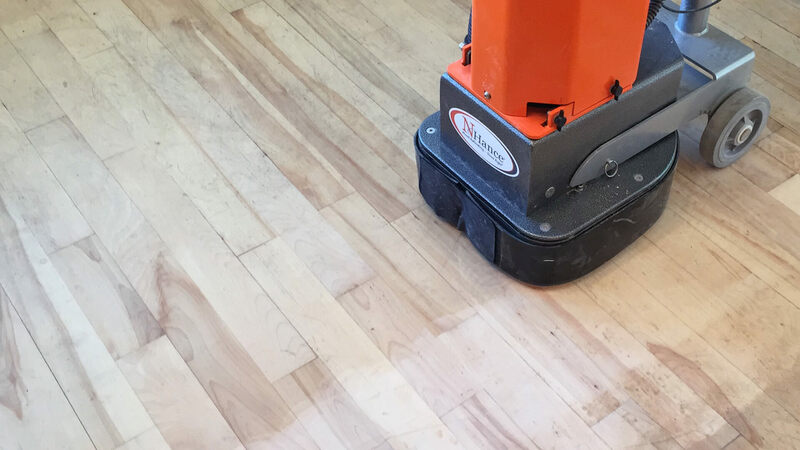 This is why Home Depot chose N-Hance as its official vendor for wood refinishing – a relationship that generates significant business for our franchisees, especially when they’re just opening their doors. N-Hance is a low-cost, highly scalable investment opportunity with potential for high returns. 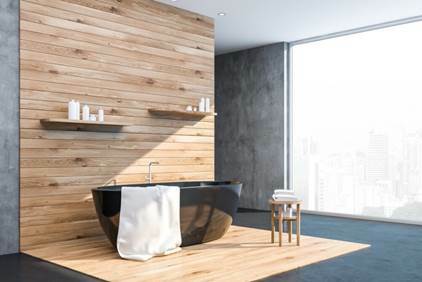 The total investment estimate to begin operations ranges from $51,970 to $167,023, which is significantly lower than other home restoration franchises or concepts within the home remodeling industry. N-Hance’s proven business model, industry-leading reputation and exclusive relationship with Home Depot make us a best-bet investment opportunity in the booming market. The franchise fee for your first territory ranges from $11,270 to $46,028.